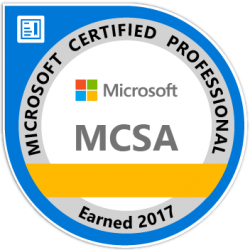 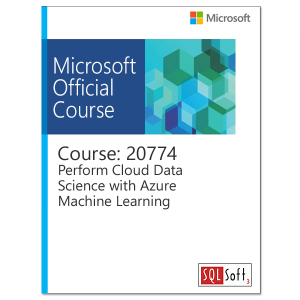 This is a two-day instructor-led course intended for data professionals who want to expand their knowledge about creating big data analytic solutions on Microsoft Azure. 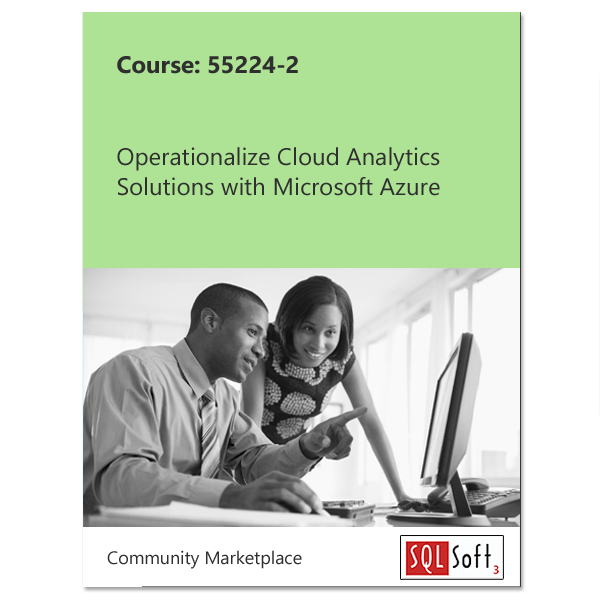 Students will learn how to operationalize end-to-end cloud analytics solutions using the Azure Portal and Azure PowerShell. 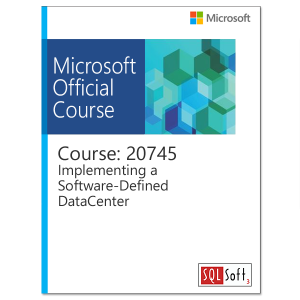 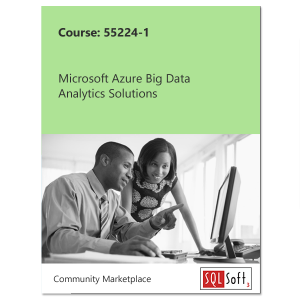 It can be used on its own or with 55224-1, Microsoft Azure Big Data Analytics, to prepare for exam 70-475.